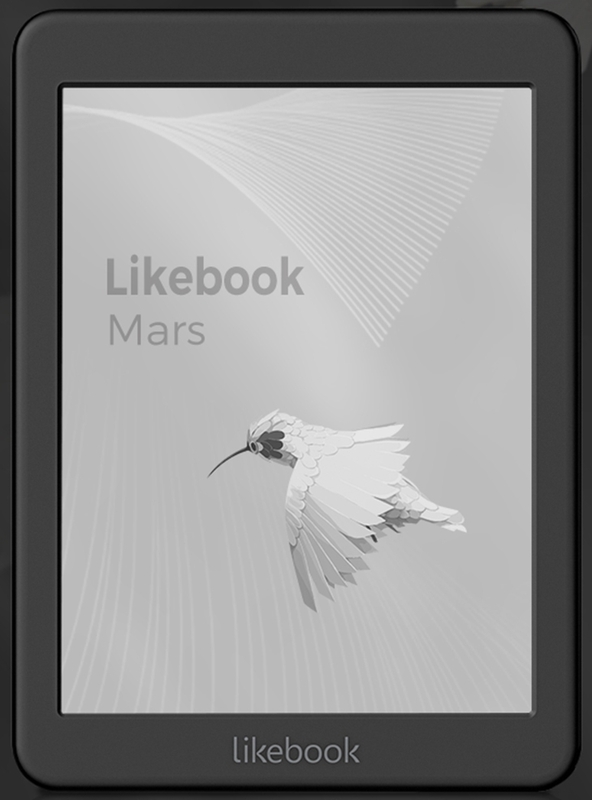 The Likebook Mars has a 7.8″, 300 ppi Carta E-ink screen with frontlight and capacitive touchscreen. According to the description on Youtube, it runs Likebook OS on an octa-core Rockchip CPU with 2GB RAM and 16GB storage. […] Likebook OS is based on Android 6.0.1. Weighing in at 290 grams, the Likebook Mars has a 2.8Ah battery and measures a mere 9.3mm thin. It also has Wifi, BT, a microSD card slot, and a headphone jack. This is the first eInk device since the Nook Simple Touch to grab my interest beyond a first impression (which I had with the Kobo Aura One). It can apparently be turned into a full-fledged Android tablet — given the eInk and RAM limitations, that is. But what matters to me is the possibility of Google Books PDFs! Likebook Mars Kindle App Review – 7.8″ Kindle? But, as usual, always read the YouTube Comments! The word going around is that an update is coming that will permit, if not also include, the Google Play Store. In fact, the main AliExpress seller claims they will ship it with the Play Store already installed. Boyue Likebook Mars – Review- The Best e-Reader of 2018! The YouTube Channels of K Hu and Sherry each have many videos putting the Mars through tests. There are some very impressive videos there. What appeals to me are the 7.8″ screen, 128GB microSD card expansion, and the dual-light. Plus, I would have fewer worries carrying this around than an iPad Mini. No one wants to steal something with a monochrome screen! An iPad Mini can stay at home, safe. This entry was posted in Android, eBook Stuff, Video. Bookmark the permalink.